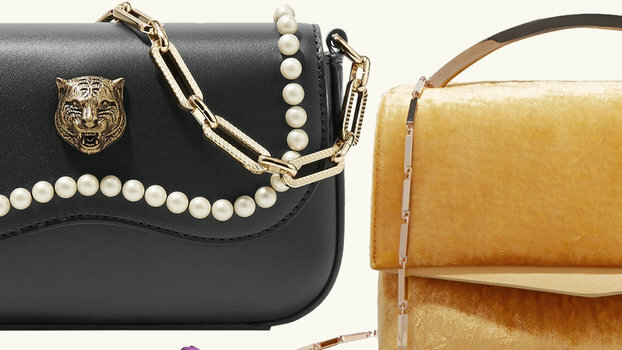 Shop the best bags that will be perfect for the holidays and beyond. Jennifer Garner's the latest celebrity to confirm her love for Mother's They Looker jean. 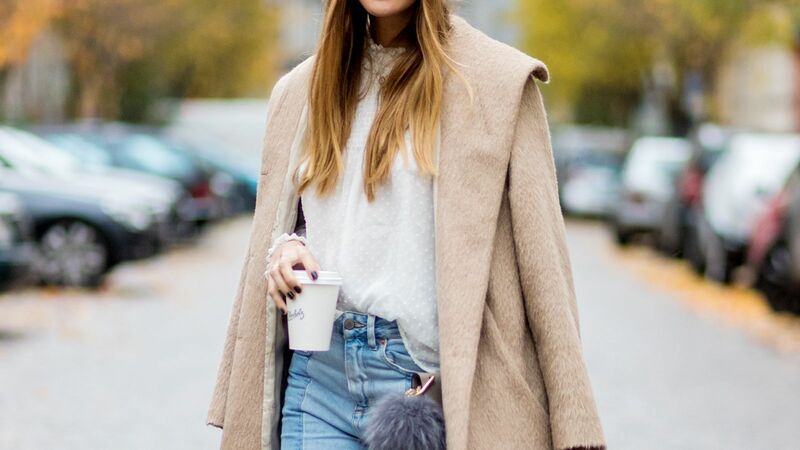 Find out exactly how she styled them, and shop the popular jeans here.